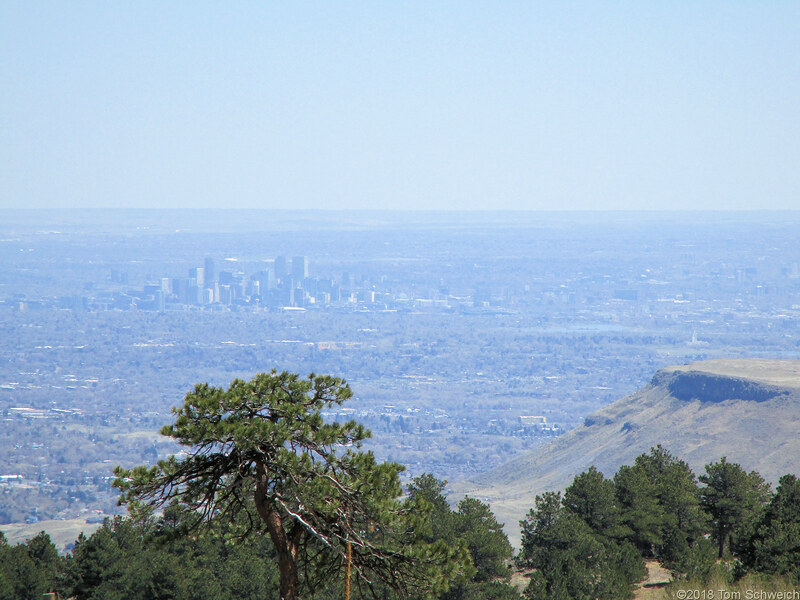 Photo: Denver through the haze. Eastern Mojave Vegetation Denver through the haze. And a little bit of North Table Mountain in the right middleground. Belcher Hill Road, Jefferson County, Colorado: 65000.